There’s no wrong way to explore Rajasthan. Rich in monuments, home to dozens of sprawling palaces and regal landmarks, and famous for its evocative desert landscapes, the Land of Kings is one of India’s most beautiful regions. But if you’re looking to linger—or to indulge in a spot of slow travel—a walking tour is the answer. 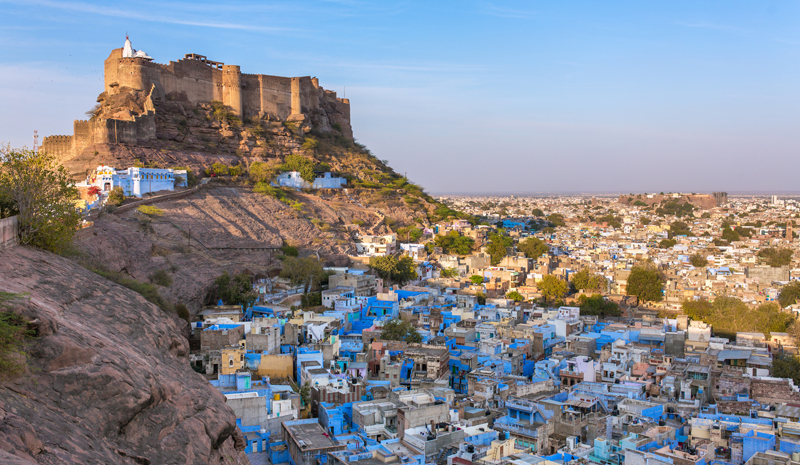 From palace strolls and countryside ambles to exploratory tours of ancient forts, we’ve picked five of the most inspiring ways to discover Rajasthan on foot. Don’t forget to pack a comfortable pair of shoes—and a camera. 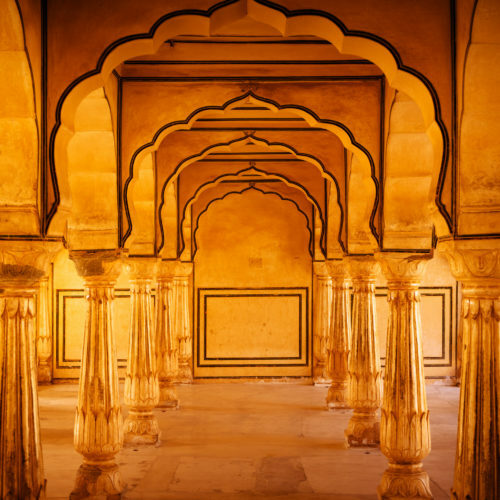 From the Amber Fort to the Hawa Mahal, the City Palace to the Jantar Mantar, the bustling bazaars to the distinctly rose-hued houses of the Old City: Jaipur remains one of Rajasthan’s most attractive cities. For a multi-sensory exploration of the Rajasthani capital, embark on a several-hour-long heritage tour. You won’t just discover a heavy concentration of landmarks—you’ll also have the chance to follow in the footsteps of locals. 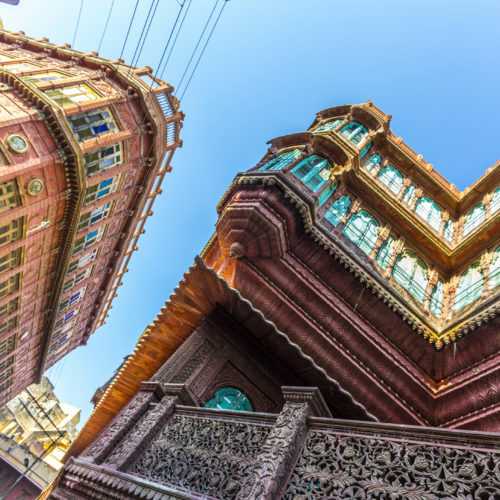 Trade the Pink City for the Blue City during a stroll through evocative Jodhpur. Start your wanderings in the Old City, which is famous for its cerulean-hued buildings and winding medieval streets. Drop by the buzzing Sardar Market, where you’ll find fragrant local delicacies and handmade crafts, and catch a glimpse of the nearby Clock Tower as you go. 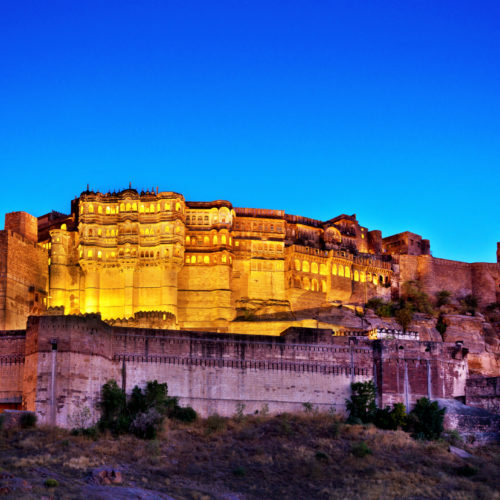 Finish off your discovery tour with a visit to the lofty Mehrangarh Fort, where you’ll be rewarded with breath-taking aerial views of the entire cityscape. 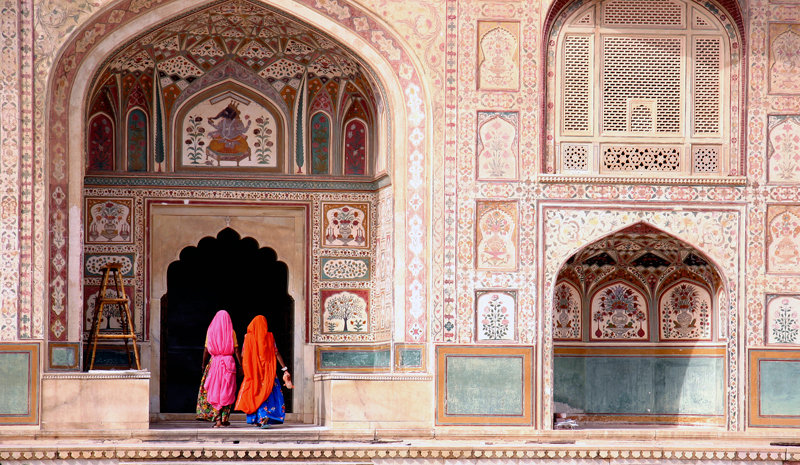 Beyond the urban bustle, there are more ways to explore Rajasthan on foot. Begin by planning a stay at SUJÁN’s JAWAI, a luxurious tented camp in rural Rajasthan, and you’ll have the opportunity to take wild walks through the state’s gorgeous leopard country. 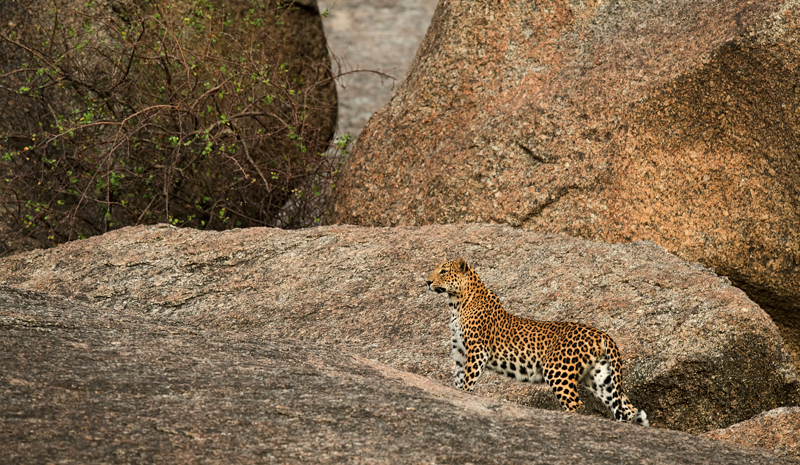 See if you can spot the shy big cats on your adventures, and otherwise drink in the magic of the landscape, from towering granite formations and winding sandy riverbeds to photo-ready scrubland. After your excursions, you can enjoy the additional comfort of dinner under the stars and luxurious accommodation. 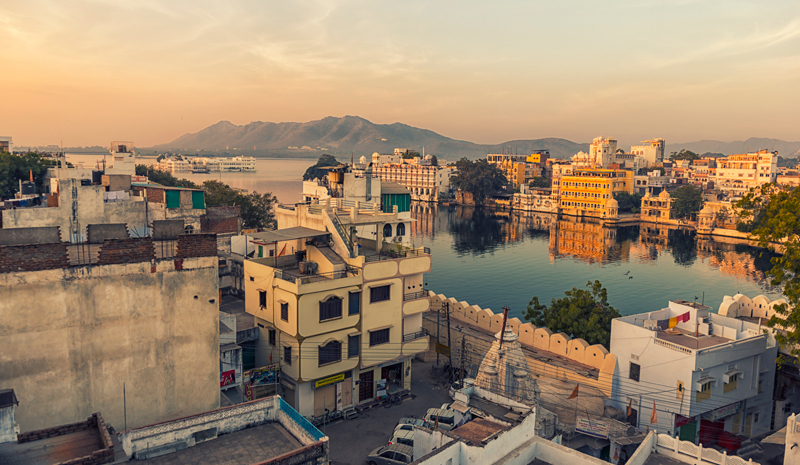 If you plan to go on a walking tour of Udaipur, look forward to the waterside sightseeing. After all, this romantic city is also known as “The City of Lakes” and “Venice of the East”. Begin at the sprawling Lake Pichola before venturing to the neighbouring Fateh Sagar Lake, which is ringed with gently rolling hills. And if you don’t mind traveling slightly farther afield, a trip to the picturesque Udai Sagar Lake is another unforgettable experience. 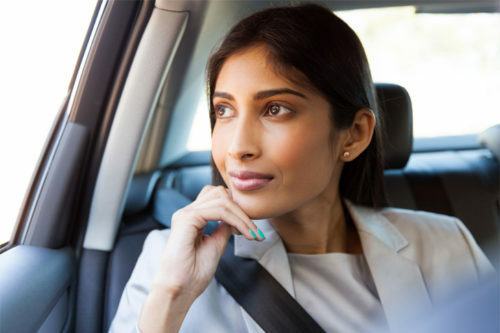 Looking to really explore Rajasthan? 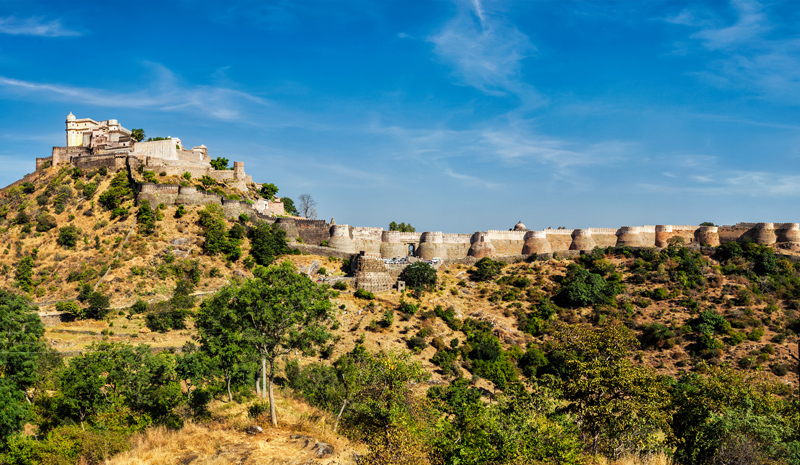 You shouldn’t leave the Land of Kings before completing a fort tour, and Kumbhalgarh Fort—located amidst the scenic Aravalli Hills north of Udaipur—makes for picture-perfect adventuring. Given that the hill fort’s walls extend an incredible 38 kilometers (making it one of the largest structures of its type in the world), there’s no shortage of terrain to uncover. Its interior temples and palace also make for inspired sightseeing.